We know DIY sounds like a lot of work, but it doesn’t have to be that complicated. 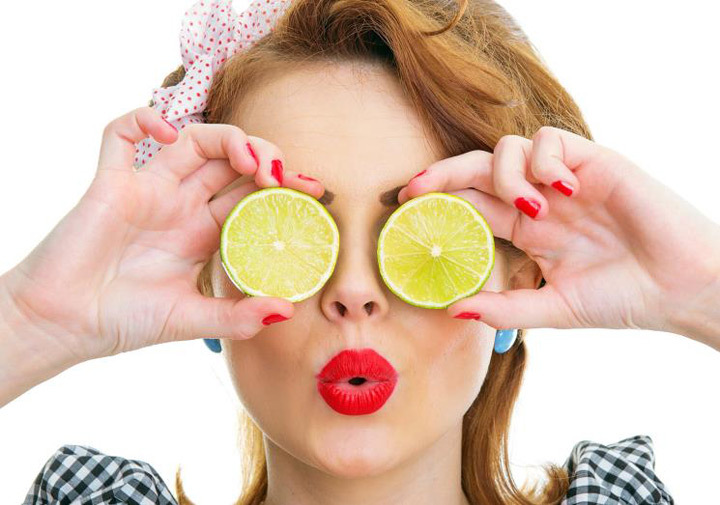 Some of the best DIY beauty recipes we have tried are the ones that barely require two or three ingredients, all of which are readily available in your home. There is nothing more effective than a DIY home remedy. 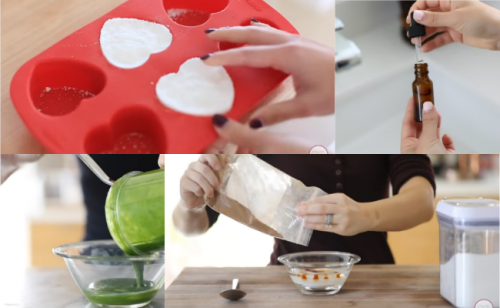 Here are 7 Easy DIY Recipes for insanely shiny hair instantly! Here is a DIY beauty guide for all your skin ailments; for a smooth, radiant complexion before Holiday parties begin, for a camera-ready complexion during the parties and for a post Holiday detox session! Winter is well-known for wreaking havoc on our skin. The cold and the wind dry and chap our faces, causing flakiness, dullness, redness, irritation, and more. Here are some tips to ensure that the transition from fall to winter is easy on your skin. How to Obliterate Body Acne! No one wants to deal with acne, especially all over their body. Sadly, body acne is a common occurance in over 65% of individuals in the United States today. 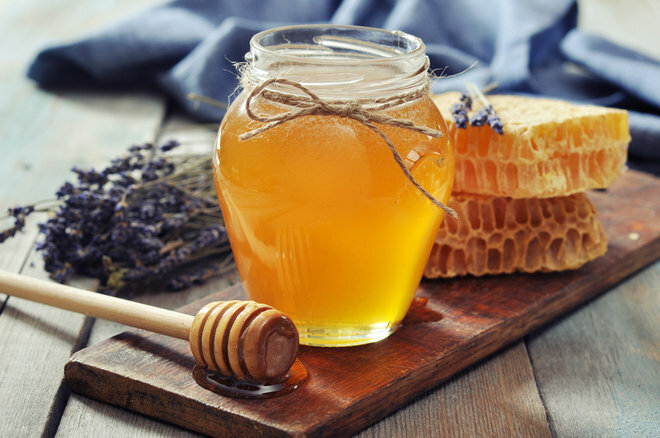 Honey, which is a natural humectant, so it has the ability to attract and retain moisture, making it the perfect addition to your beauty regimen. Celebrations are sometimes planned way in advance. 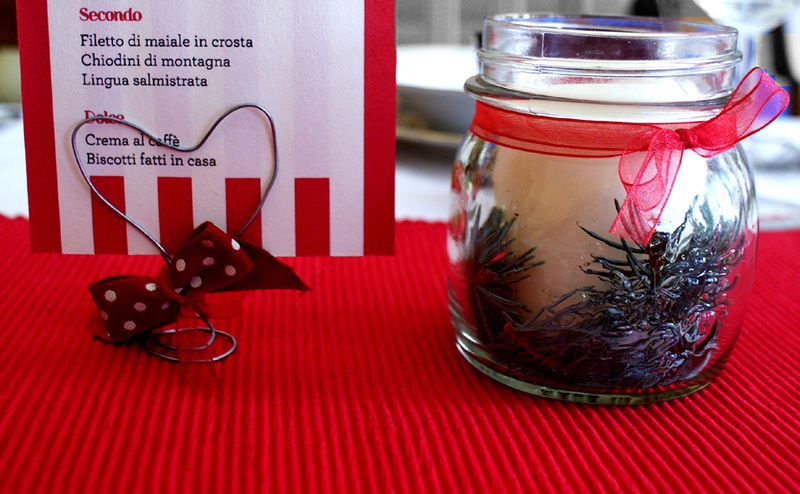 In those situations it is very easy to spend time making sure everything is perfect before guests arrive. But sometimes holiday and party preparations are an impulsive thing. 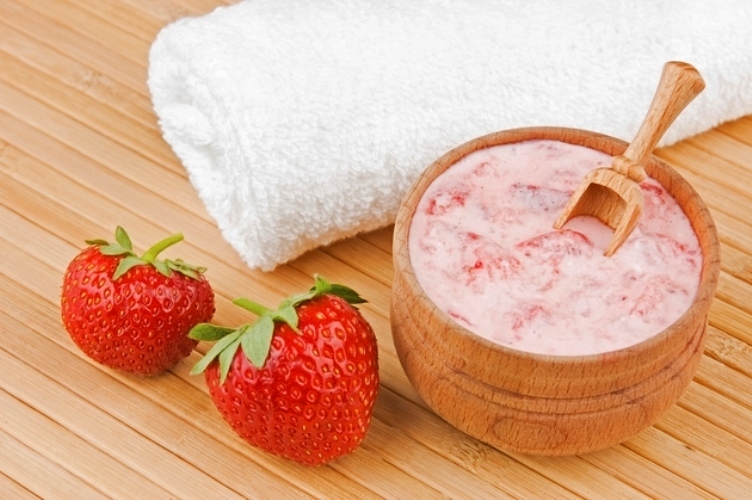 Some Awesome Homemade Mask Recipes! 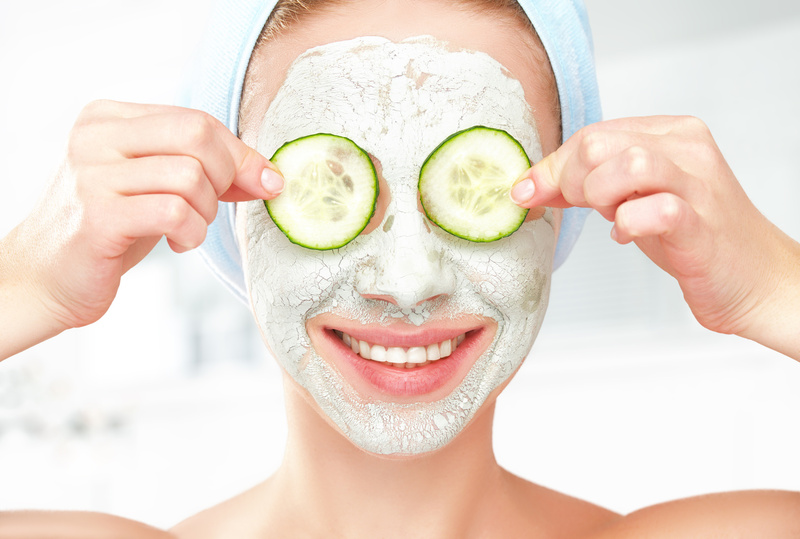 If you’re as crazy about healthy skin as we are, then you probably know the benefit of a good mask treatment periodically. It seems that there is a miracle cream or solution for every part of your face these days, but buying all of those supposed life-changing products can break your budget. 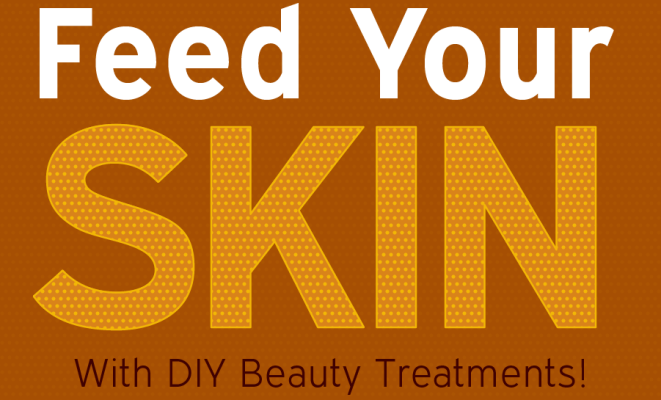 This Thanksgiving, Feed Your Skin with DIY Beauty Treatments! When Thanksgiving rolls around, it’s all about indulging in the comforts of the season – those tried and true traditional dishes that have a nostalgic quality and make you feel happy. 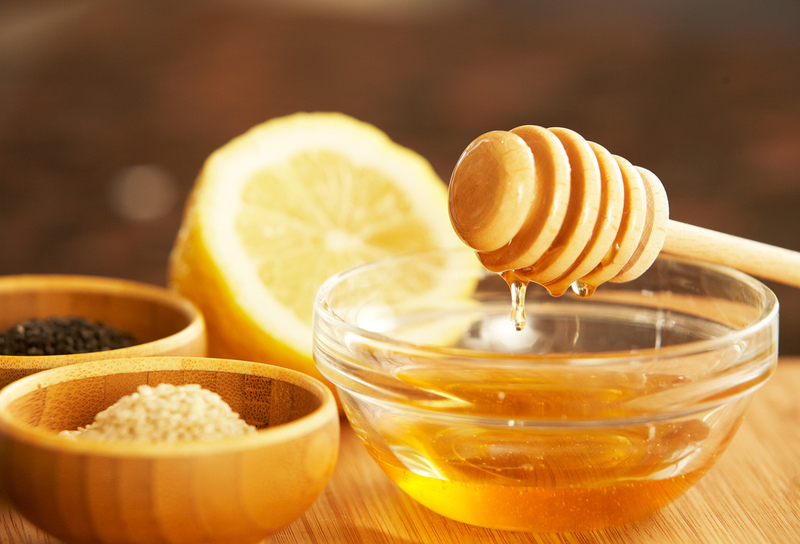 Honey makes a sweet addition to your tea and oatmeal, but have you ever considered including it in your beauty routine? 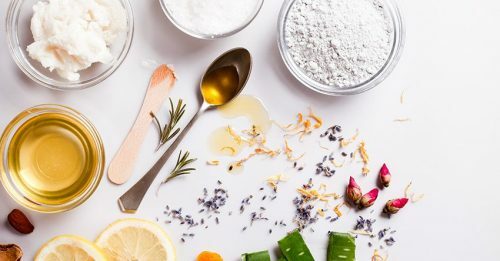 While do-it-yourself projects typically involve hot glue guns and MacGyver-like skills, you can also DIY when it comes to your beauty products.